The dilemma of the starving artist is nothing new. For as long as anybody can remember, it’s gone something like this: You’re an artist rolling in the dough because you were lucky enough to make it big or have connections that got you behind the right closed doors with the right people. Or, you’re practically on the streets, desperate to sell your art, and there is nothing else you can do because you were made to create and not doing so would kill you inside. Today, the starving artist has to get even more creative to actually make a living at what they spend hours upon hours of their lives dreaming about. The time spent honing the craft isn’t even factored into the equation. When people hire out writers, entertainers, painters, or anything of the like, that requires talent mixed with training. They don’t think about the fact that the artist has poured so much into their craft that the wages they’re being offered are almost laughable in comparison. The issue of artists and making a living wage from their work is multifaceted and gets messy very quickly. 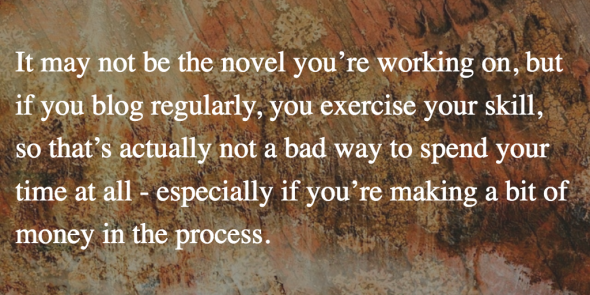 In the end, things need to change across the board, but for the time being, if you’re a writer and you want to actually make money doing what you love, here are three ideas. Perhaps the dream is to be an award-winning novelist; but in today’s world, you have to start somewhere, and you just might have to fight for your right to climb your way to the top. If this means you have to enter the biz through a side door, so be it. You have to generate money. You want to spend your time developing your craft because time spent doing anything else is a waste to you. Consider starting a blog that will generate you income. 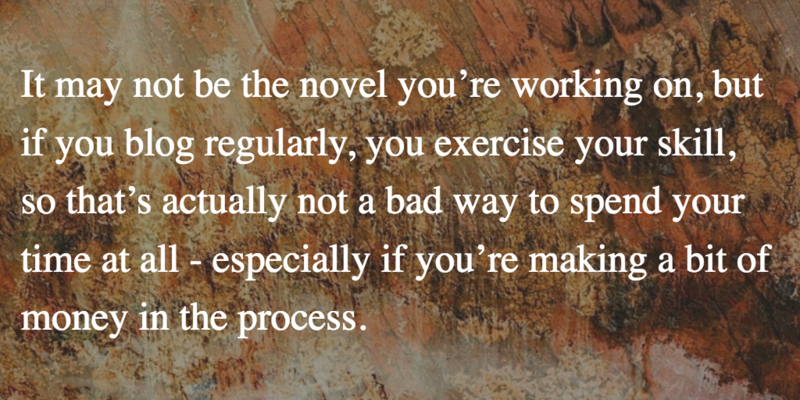 It isn’t hard, and since you’re already a writer, it only makes sense. It may not be the novel you’re working on, but if you blog regularly, you exercise your skill, so that’s actually not a bad way to spend your time at all – especially if you’re making a bit of money in the process. Because you’re such a good writer and you’re naturally gifted in this area, it doesn’t make sense to you how people can be terrible writers. They’re just words. You were raised speaking the language. How can it be that hard to put sentences to paper? Well, other people don’t have the same sentiments. The world is full of mediocre and straight up awful writers. Since you are neither of those things, you can capitalize on this fact. Do this by starting up a business where you write the content for other people’s websites. Have a dialogue with a business owner about what it is they would like to say, and then organize that dialogue into a neat and concise, grammatically correct statement that can then be placed on the client’s website. You get good at this and you can charge a hefty fee for simply being smart. Not a bad way to go. Everything in life is about who you know. There is no easier way to put it. You can be the most gifted person out there but if you sit in a dark room and don’t get yourself out there to network, it won’t matter. 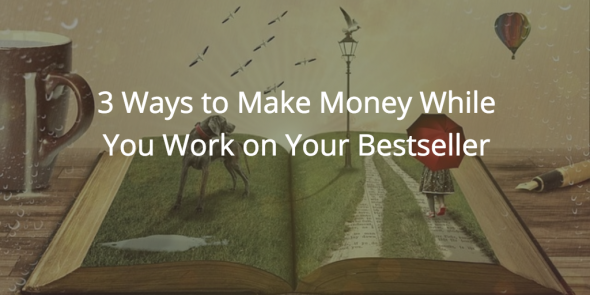 You have to be strategic if you want to make money as a writer. You could have a lame book and make a million dollars if you know the right publisher. You could have a masterpiece and never see a dime if you leave strategy out of the brainstorming process. The world needs you and your writing. What are you going to do to make sure you’re getting fed as well as seen? We as a team trying to work on this. We have written some articles latest of them is about UPSEE-2019. Well we are trying our best to succeed.